Every year different industries create a what’s hot in the coming year and what will be the latest trends. 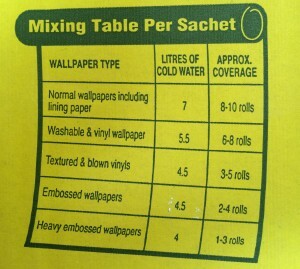 This is also true in the world of decorating and the trends in colour for the coming year. So if you want to be ‘on trend’ in your decorating you will need to know the colour schemes and colour of the year. Dulux Colour Futures™ from AkzoNobel have come up with what they think the colour trends for 2016 will be, they do international research and have selected a range of colours they think will be on trend throughout 2016, this year it consists of a muted and sophisticated palette . For 2016 we see a muted and sophisticated palette which centres on soft mid tone shades. The overall feeling continues to be warm, but with even greater subtlety. Bright colours have moved away from primary to something more interesting. Think coral, not orange; ochre not yellow and midnight, not blue. This is a friendly palette but with a dark, mysterious side. 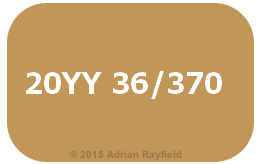 The colour of the year 2016 is…… 20YY 36/370 (also known as Cherished Gold). http://www.colourfutures.com and download the Colour Futures book(PDF). If you would like to use the colour of the year (20YY 36/370) or any other colour you need to buy and need to work out how much you need to buy, use our FREE Paint Calculator. 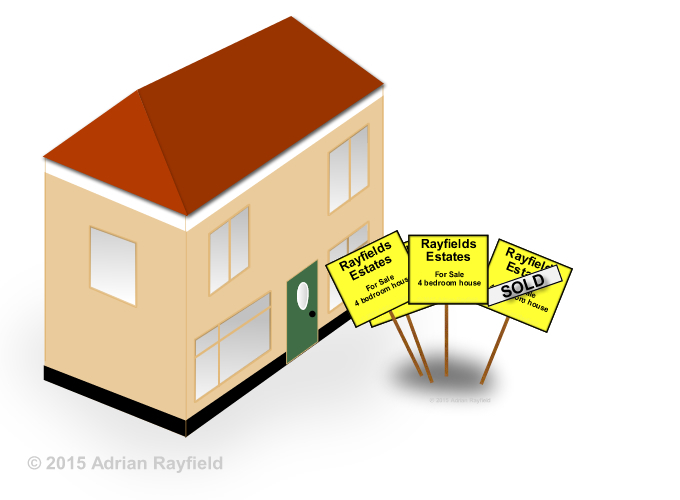 If you are trying to sell you house you want people to see it at it’s best. You may need to do a little work to accomplish this. There are the obvious and cliché things such as coffee brewing, fresh flowers, freshly made bread but there is more that can be done. How is your decorating, a little work could be the difference between selling and not selling your house. People may go for another house if the price is similar but less work is required. Colour plays a part in selling your house, maybe not always directly but even subconsciously people see colours. If you have bright colours for your woodwork or walls you may consider changing these to a more subdued colour scheme, to neutralise things if you like as this is more appealing to a buyer. If they think redecoration is needed they may want to reduce the asking price to compensate. Exterior as well as interior need to be presentable, the exterior is the first thing any potential buyer sees. Peeling, flaking paintwork isn’t normally a good sign of what may follow. If your woodwork is rotten of render blown you may need to be prepared to drop the asking price if you want a quick sale. Don’t forget gates, fences and garage doors, they all should be looked at and sorted if required. The hub of any home is it’s kitchen. If yours is looking a bit tired or outdated? You obviously don’t want to start fitting a new kitchen units but you could always consider changing the kitchen doors and drawer fronts. Replacing doors and drawer fronts is a good way to give the kitchen a updated look and a more desirable kitchen to buyers. This can be done a lot cheaper than replacing a kitchen and will give your kitchen a new lease of life. Show buyers you home is a cared for and loved home, potential buyers will feel that they are buying a good property and any problems that may of occurred you have fixed them well and they are not buying a whole lot of trouble. Can I paint over varnished wood? 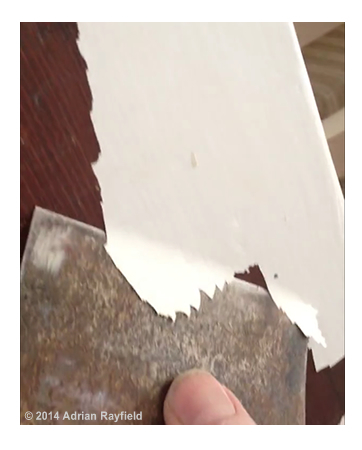 This is a question that is asked a lot, and the simple answer is yes you can paint over varnished wood, but the preparation must be done correctly otherwise the paint can simply peel of or scraped of as in the following video. In this video the door frames had been painted in the past over varnished wood, but the preparation hadn’t been done correctly and as there were new doors fitted and the door stops moved the frames needed painting, as you can see this is a good example of preparation not being done right. A brief video showing what happens if you do not paint over varnish correctly. I wrote a blog post about the job you have seen in the video, you can read the post called can I paint over varnished wood? In the blog post I go through each stage of how I prepared the varnished wood through to priming, undercoating and finally topcoating.